Guys, until ugma ko sa PM mag finalize aning TSHIRT okay ra? 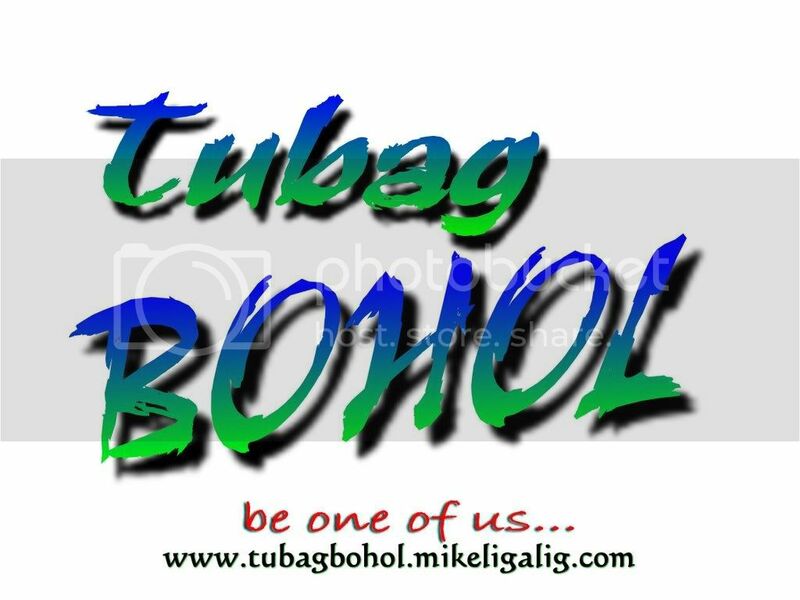 ganahan pud ko anang naay "be one of us"
cge, suggest lang mo, then vote sad. 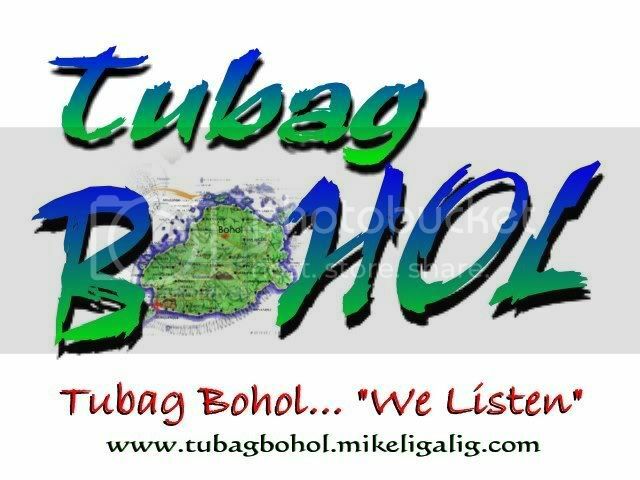 kay aron ug unsay mga suggestions ako sab usbon ang design ugma, then ako nang e finalize..para mo adto nako sa printinganan sa tshirt by Saturday..
Agnes, I forgot to point this out: Tubag Bohol has a slogan: Tubag Bohol... "We Listen"
Zel, kahinumdum pa ka ani nga slogan: Tubag Bohol... "We Listen"
My choice is option Number 5 because of its simplicity. It is not heavy with graphics. 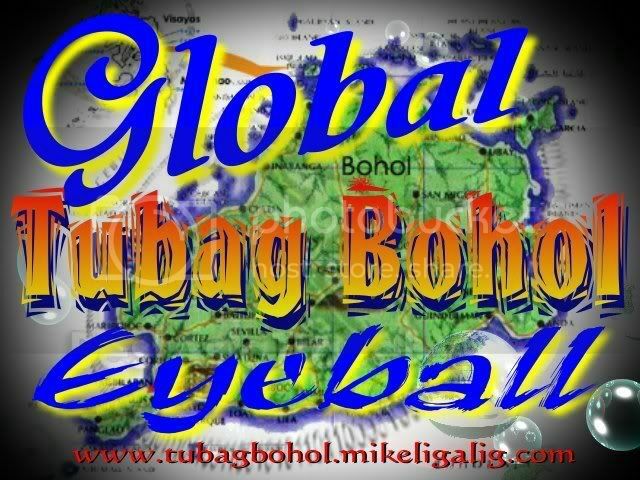 Agnes, maybe the letter O in Bohol can be the Bohol map. 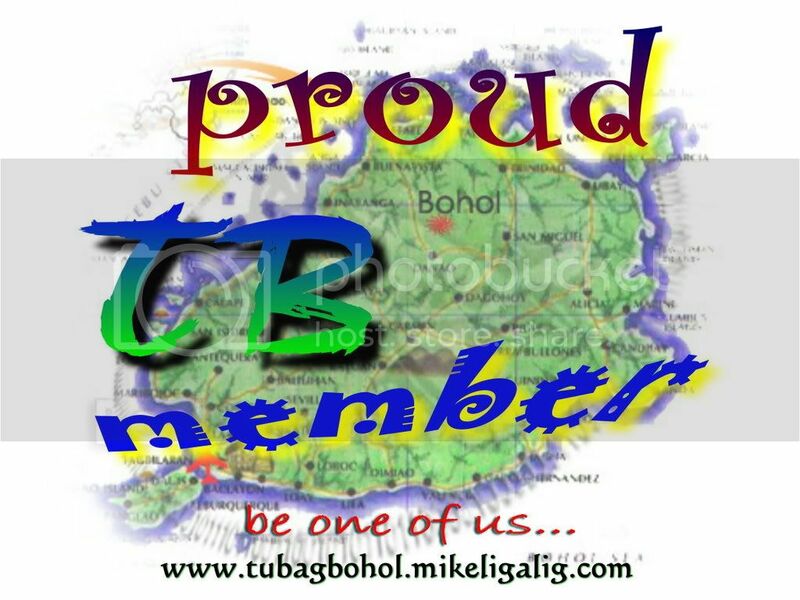 And instead of Be one of Us, we'll rekindle the first and still the only slogan of TB: Tubag Bohol..."We Listen"
Ok... ako e try uh edit.. Thanks St. Agnes....i think this is quite simple and nice as what Mike suggested. Hahahaha Darling .gikan na ni Orchid og Blue Angel ah.......opssssssss ug naay lain pa..uban pod. awwwwww this is a BEAUTY!!!!!!!! That's perfect Agnes. A million TB thanks! Its my pleasure Ms. Bambi!